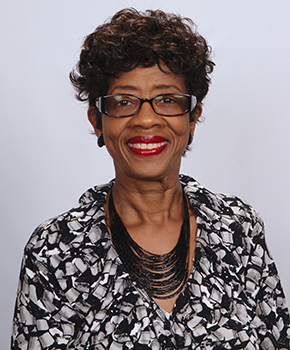 Margrette “Penni” Fortune is a Tallahassee native and proud FAMU Rattler. She received a B.S. in Business Education and the PharmD. She has been a pharmacist for over twenty years and currently serves as Pharmacy Director at YouRx Patient Pharmacy. Dr. Fortune is a member of the Florida Pharmacy Association, National Diamondback Pharmacy Alumni Council Capital City Chapter, FAMU Alumni Association, Tallahassee Alumnae Chapter of Delta Sigma Theta Sorority, Inc. and the Rattler Boosters.